Over-the-side immersion heaters have the large variation in heating element material and shapes which offers a wide selection in the application of these units. 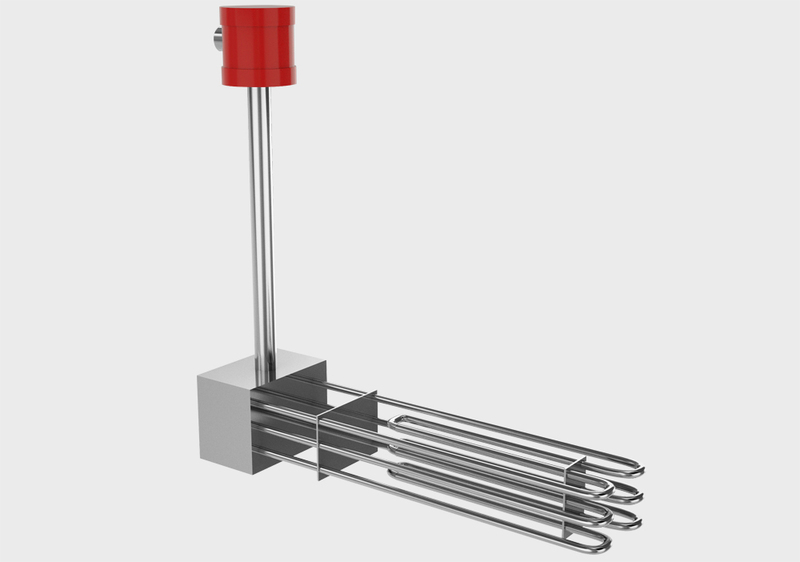 Some of the many liquids and viscous materials like Water, oils, solvents, plating baths, salts and acids are commonly heated with immersion heaters. 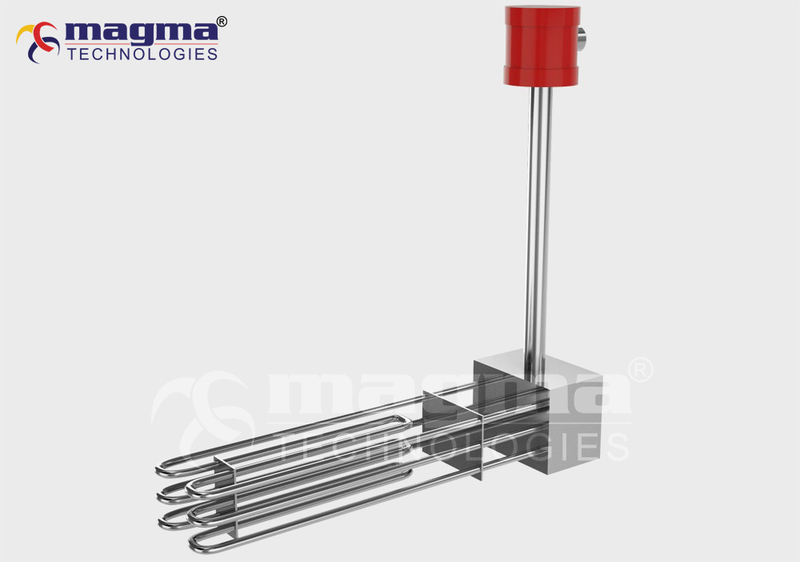 Over-the-side types permit portability, easy removal for cleaning of tanks and heaters, and ample working area within the tank when installed.